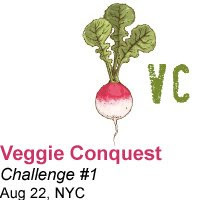 Veggie Conquest NYC: I'm a Judge. Tickets on Sale! I was thrilled when long time vegan and superstar event coordinator Jessica Mahady approached me to be a judge for challenge #1 of her vegan cooking competition: Veggie Conquest. Challenge #1 takes place Aug. 22, 2009 in Chelsea, NYC. Tickets for both chefs and tasters, are available now. Whether you are a vegan chef, foodie or just love the thrill of competition, this event promises to be loads of fun! 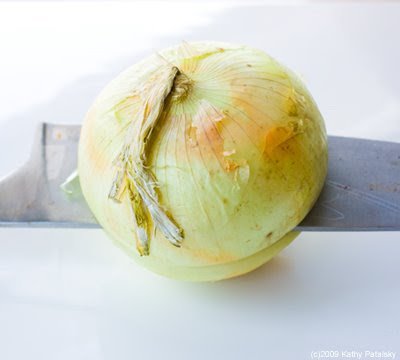 It's like Iron Chef for vegans-since a 'secret ingredient' will be revealed a week before the event! Too much fun. 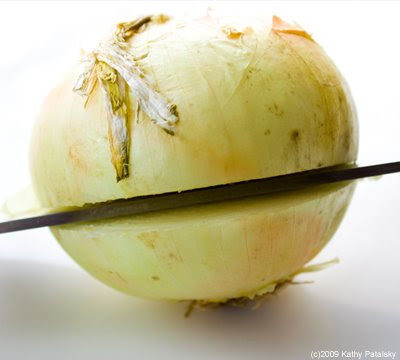 Veggie Conquest is a monthly vegan cooking competition. 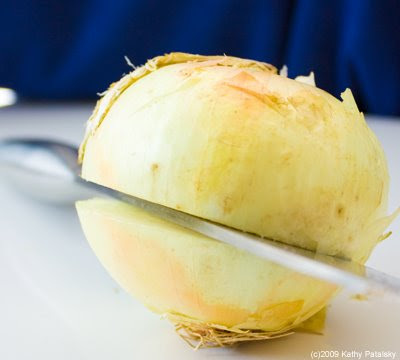 Chefs prepare (at their home) a dish based on a secret ingredient for each event. Judges and tasters at the event choose the top dish, prizes are awarded and everyone chows down and has a great time! You can come to the events as a chef or a taster. You choose your role when you buy your ticket. No matter which role you choose, you’ll get an e-mail from Veggie Conquest a week before the event, revealing the secret ingredient and course to be made (appetizer, entree, or dessert). It will also be posted on our blog and Twitter. Follow @VeggieConquest on twitter and be the first to know the secret ingredient!! About Jessica Mahady, event coordinator and founder, and contact info. ...And don't forget my own vegan cook-off resume including winning the "best disguise of tofu" award at the Tofu Takedown, hosted by Matt Timms, last spring in NYC...Tofu Takedown post here.